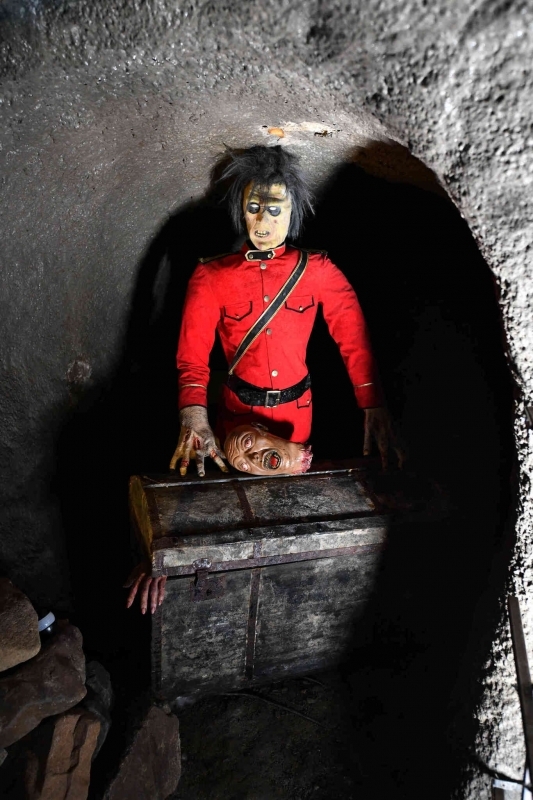 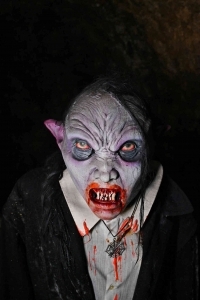 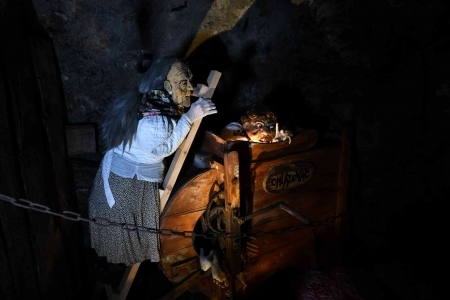 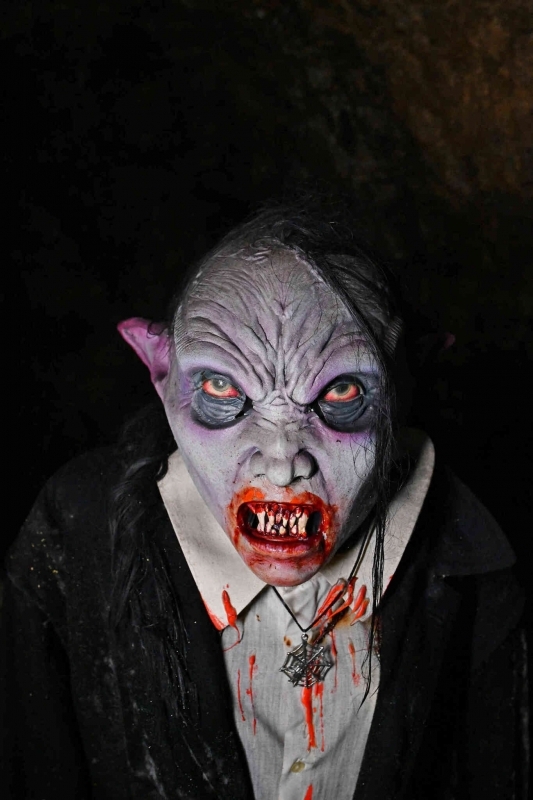 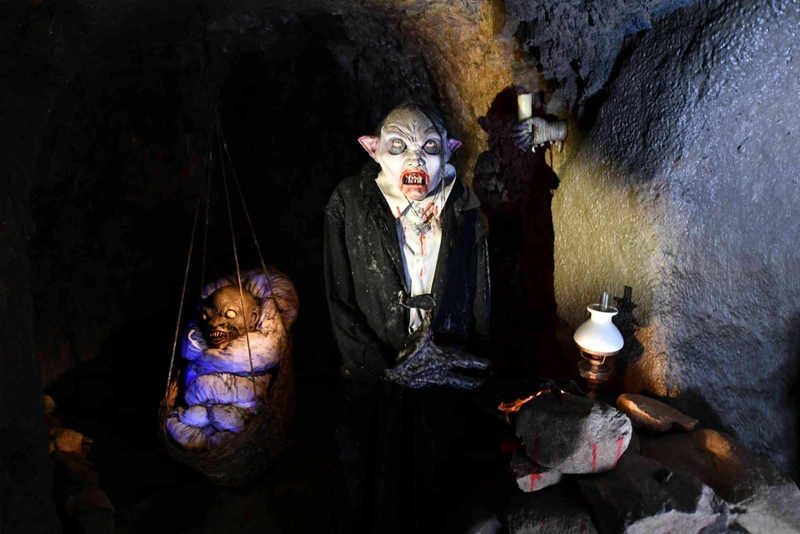 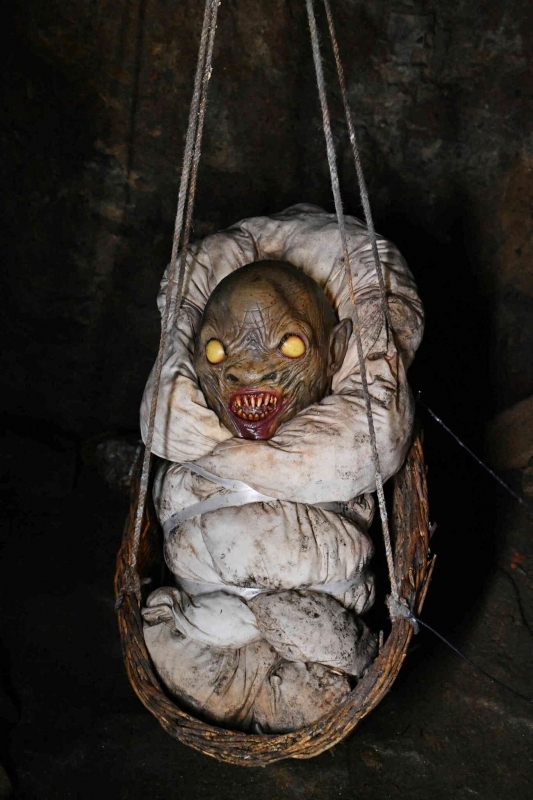 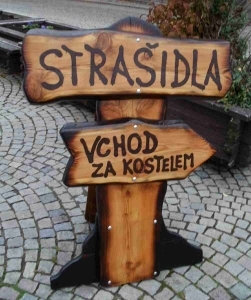 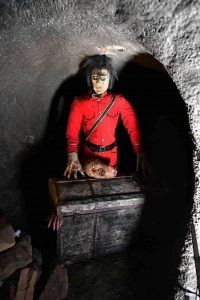 Tábor has two underground systems, and one of them is haunted–in an uncommon way; even adults get scared here! 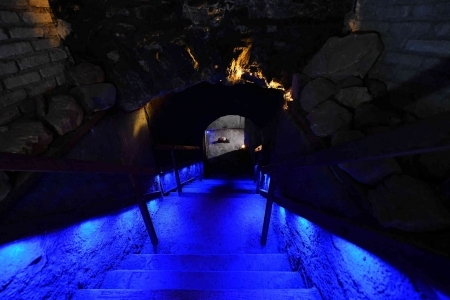 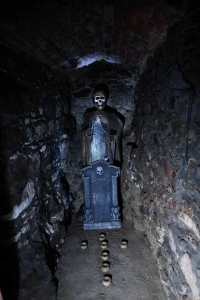 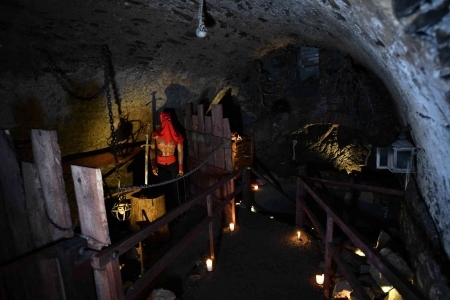 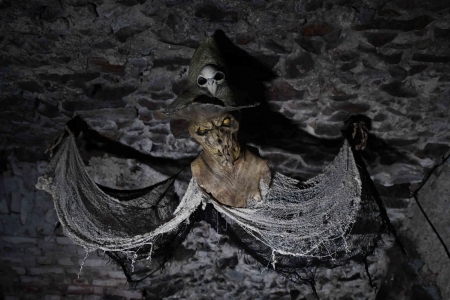 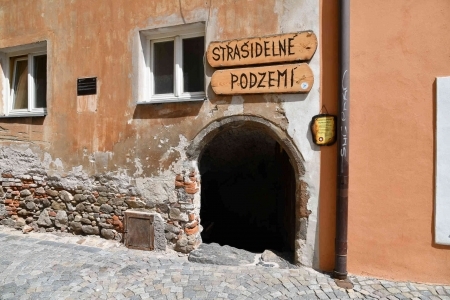 The haunted underground is located in the medieval cellars of a 500-year-old house at Žižkovo náměstí behind the church. 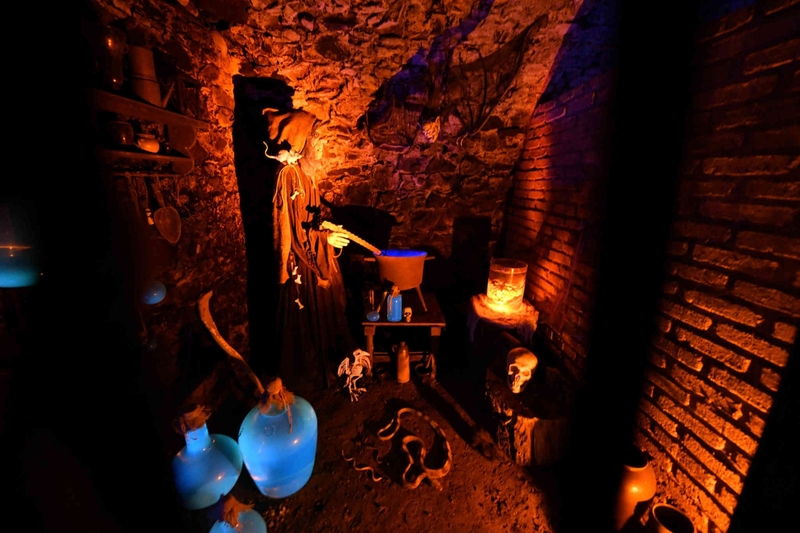 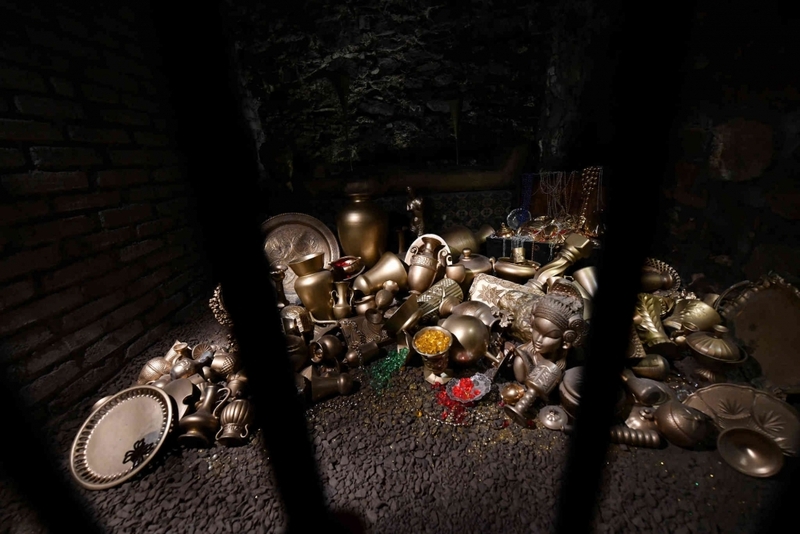 You can see an alchemist in his workshop, a vampire family, the White Lady, an executioner, a mummy and other creatures in corridors with an eerie atmosphere. The entire system features scenic lighting and a sound system. 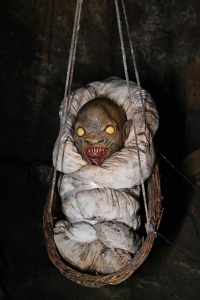 If you have slightly timid children, you had better step in the adjacent entrance and enjoy a group of cute fairies and elves; you will sleep well that night.